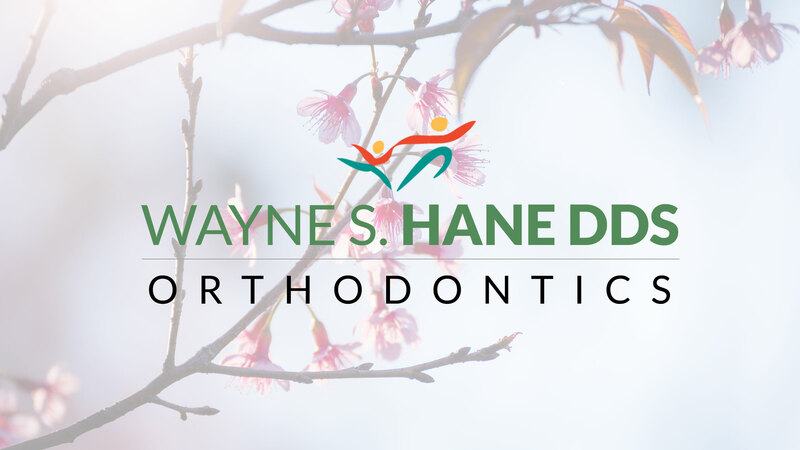 Welcome to the office of Dr. Wayne S. Hane, and thank you for visiting our orthodontic website. 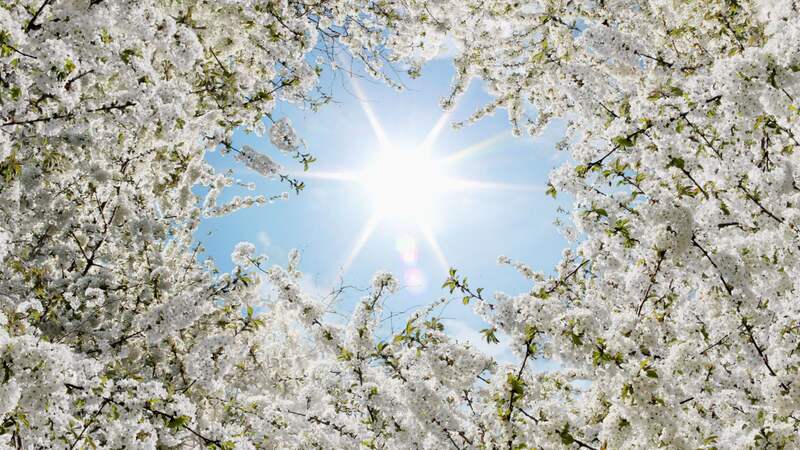 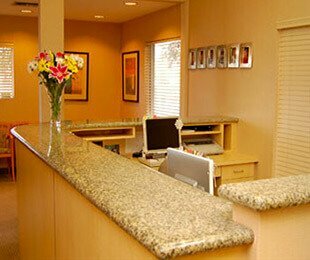 Located in Santa Clara, Dr. Hane and our experienced team are committed to providing you with the highest quality of orthodontic care in a comfortable and caring environment. 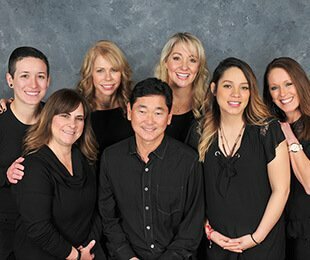 Your child’s smile is important, and Dr. Hane will help to build a seamlessly beautiful smile that will move your son or daughter into the later stages of life with confidence and security. 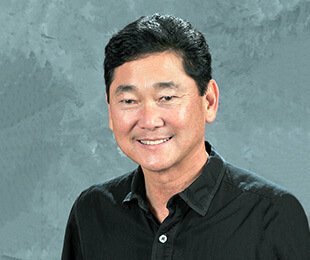 Please contact Dr. Hane today and learn more about orthodontics for your child and why Dr. Hane is the trusted orthodontist of Santa Clara, CA.